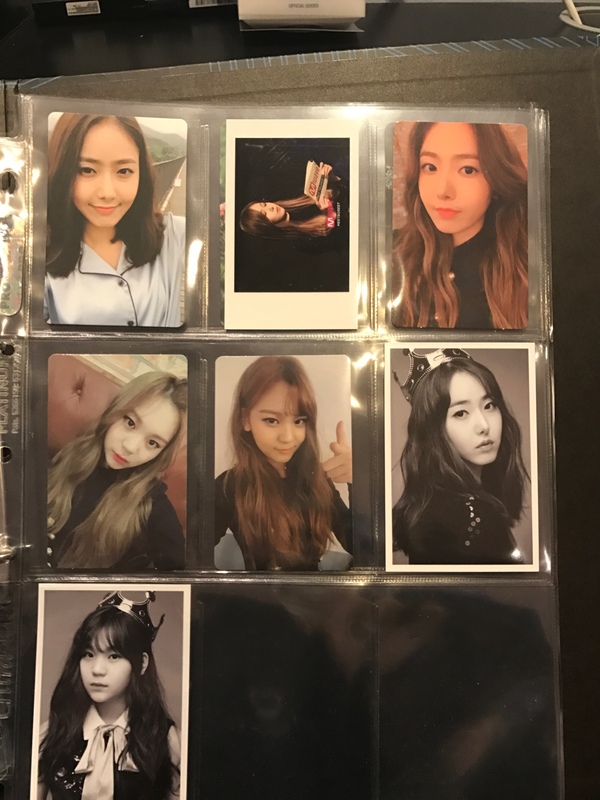 Photocard collection needs some work but this is what I've got! 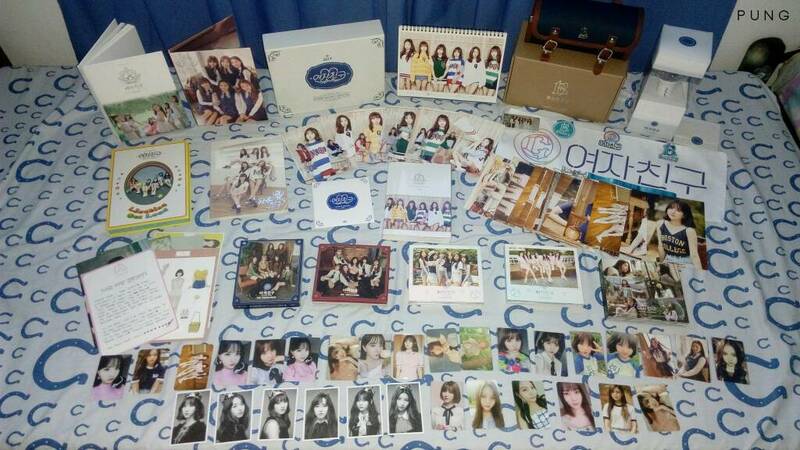 If anybody is looking to expand or start their Gfriend collection, buying any of what I have would be a great jumpstart! Find em all here. 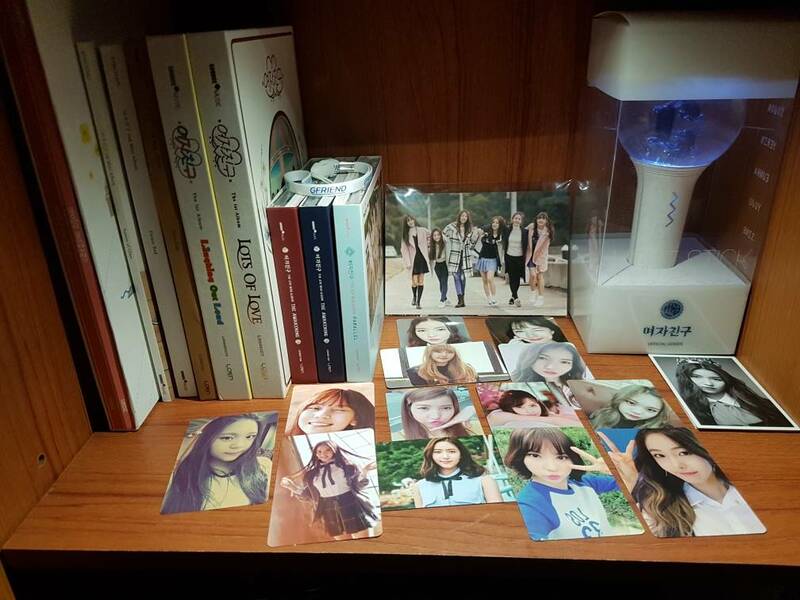 wow your collection is so tidy haha nice!! soo... that's a "no" on the Colts then? That's ok, I still like your collection, lol! 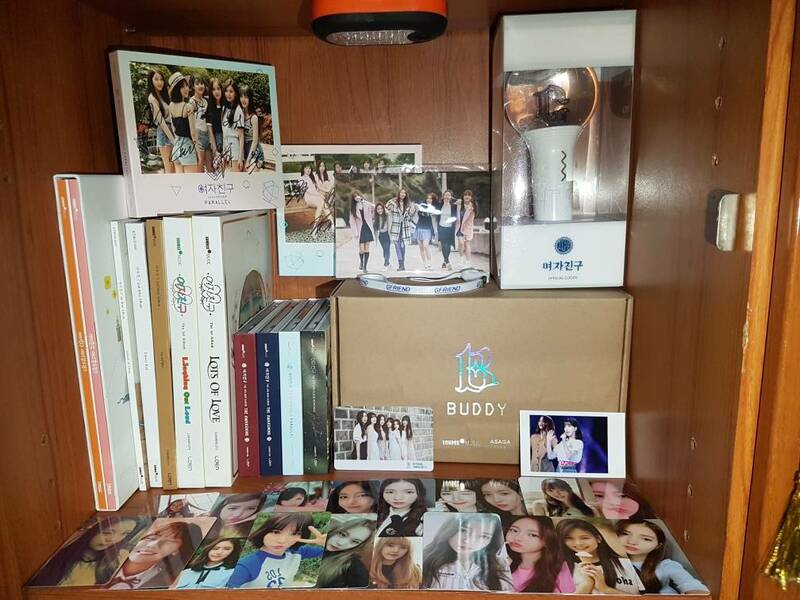 I should post an updated picture of my collection, too bad I'm not at home right now I have almost every album, save the Laughing out Loud vers. 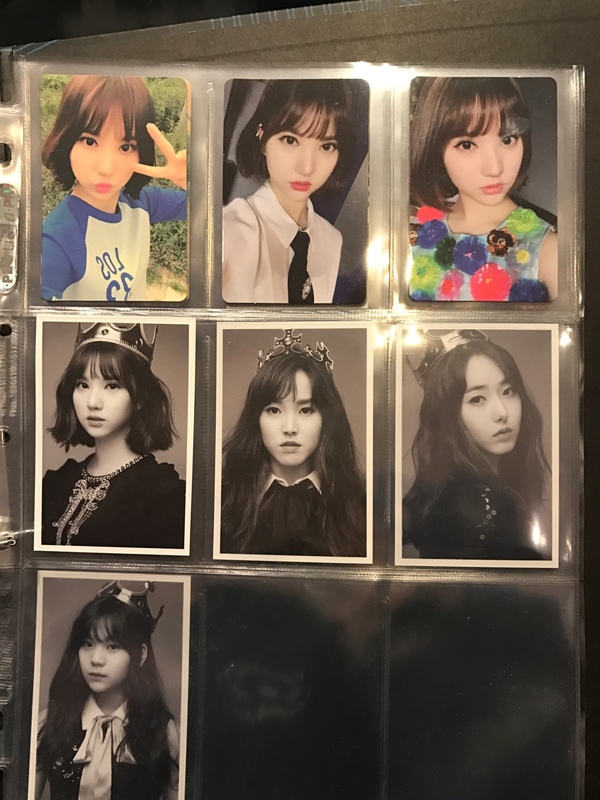 of LOL and the Knight vers. 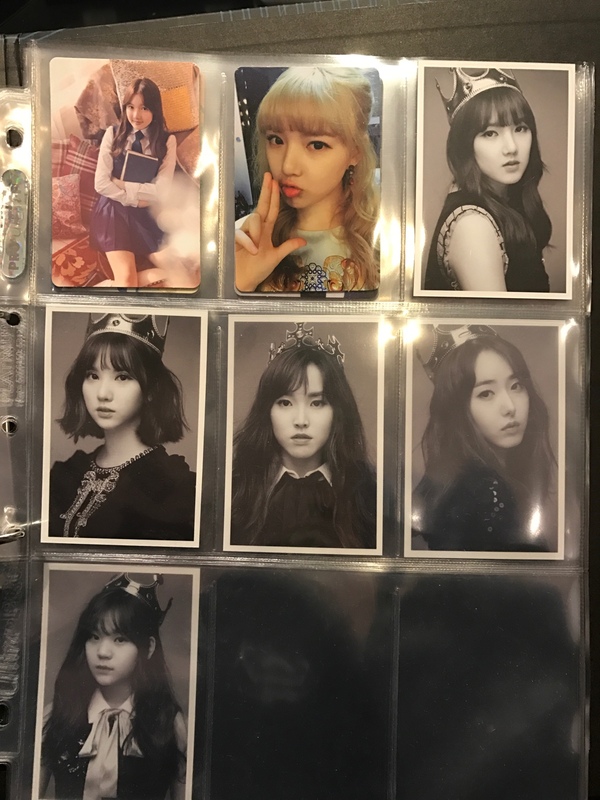 of The Awakening..saving up for their light stick too. Hi, I just want to share how happy I am. 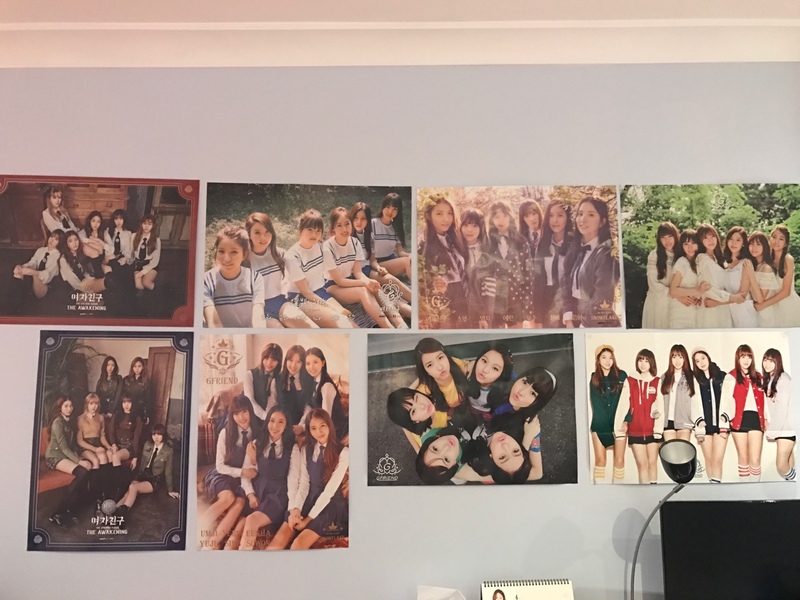 I finally got a copy of TFTMN album. 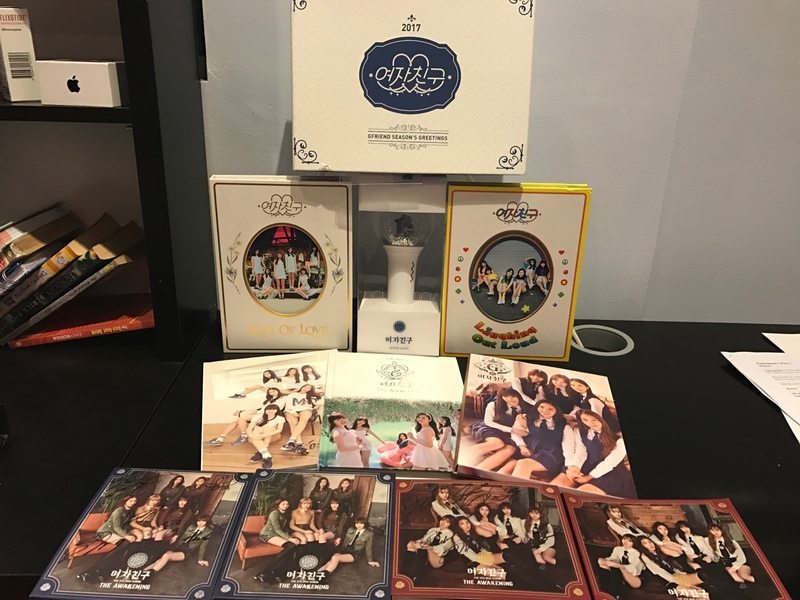 I maybe a LOL era fan, but this is my first album for GFRIEND. And I hope, more in the future. 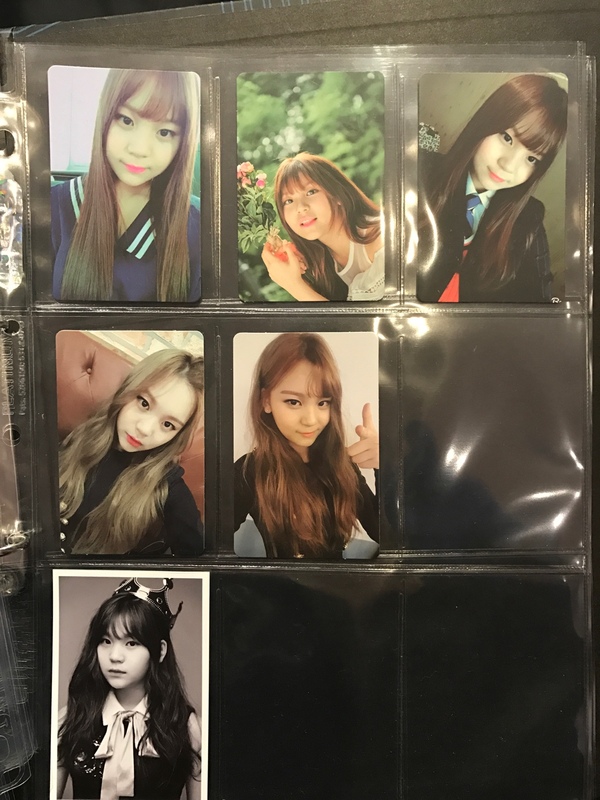 Ps: I'm just really happy, because of Umji's instax. the album is so incredibly beautiful !!!!!!!!! Yes, I cannot disagree with you! 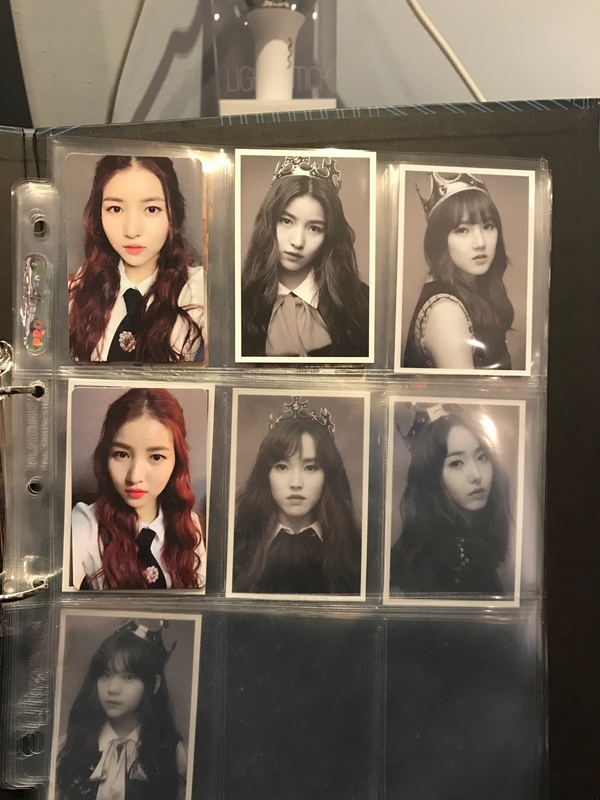 But i'm back because of Yuju's polaroid in Time For The Moon Night. You are so lucky! 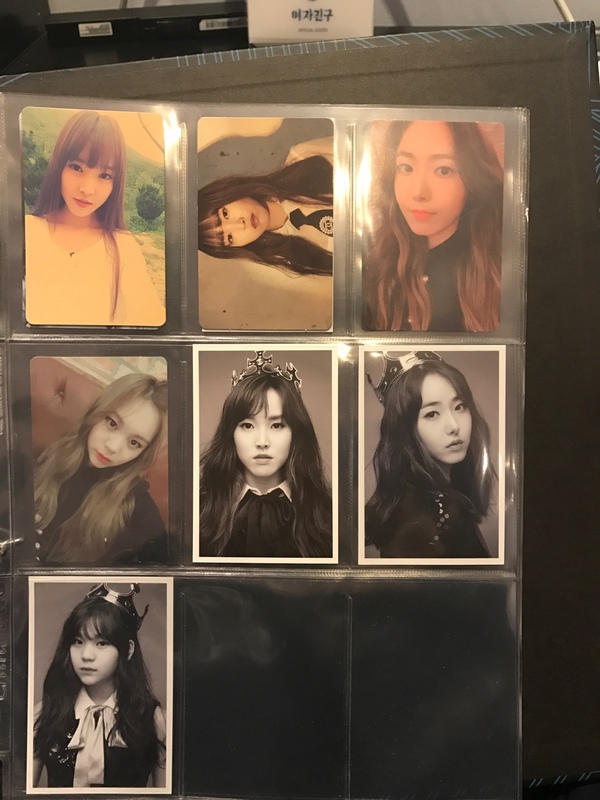 I would die to have Yuju polaroid.